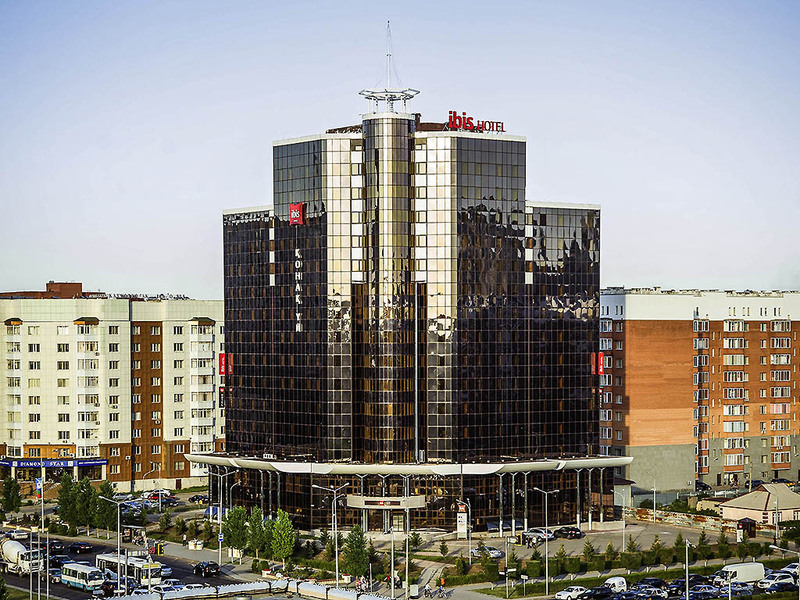 The ibis Astana hotel is located in the heart of the business capital of Kazakhstan, near the main square of Astana. The hotel is close to the Kazakh Eli monument, the Palace of Independence, the Palace of Peace and Reconciliation, and the Hazret Sultan Mosque, and is within easy reach of the airport. 249 comfortable rooms are ideal for relaxing on a business trip or with family. Meeting rooms can accommodate up to 200 people. Enjoy the ibis krestaurant, 24/7 lobby bar, business corner, free WIFI. Early breakfast from 04:00 a.m., late breakfast until 12:00 a. m.
We are delighted to read that you had an excellent stay and enjoyed your visit at our hotel. It is always encouraging to learn that guests are satisfied with our service as it is what we strive for every day. Thank you for your kind feedback, and we hope to see you again soon for another magnifique journey with us.